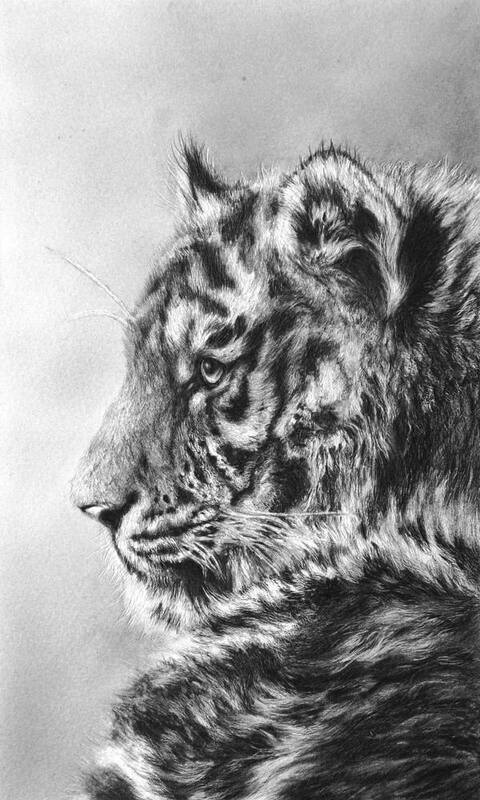 Originally from New Zealand, Jamie is a self-taught artist whose work is produced in graphite pencil. Jamie first exhibited his work in 2004 and has won a number of awards for his artwork. In a very short period of time a hobby became a profession and with a limited number of originals being available each year his drawings have become highly collectable. Many of Jamie’s pictures are available as Limited Edition prints in galleries throughout the UK.